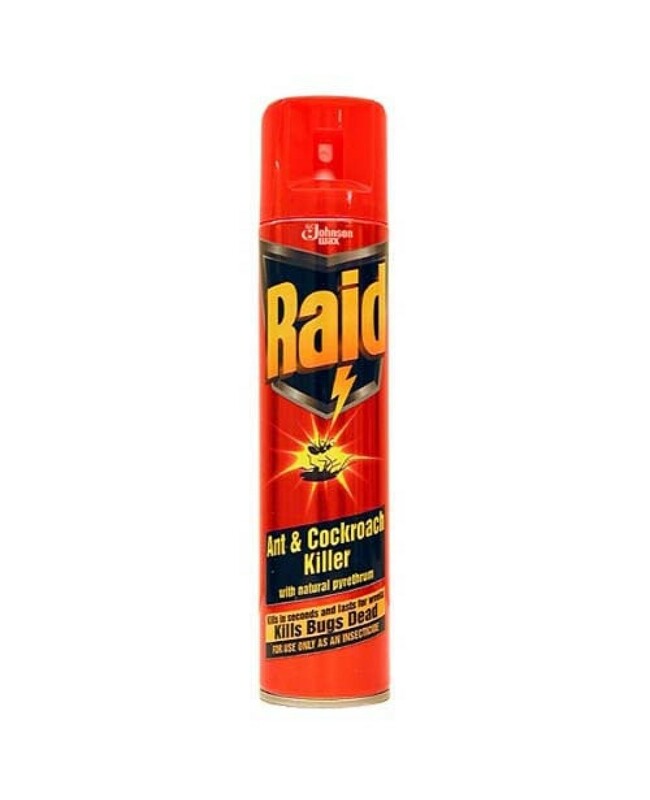 Try Raid Ant & Cockroach Killer Today - It Is Ideal For Effectively Getting Rid Of Ants, Cockroaches & More - Simply Spray A Little, Aerate The Room, And That'll Keep Them Away For A Few Weeks! Long Lasting Protection - Up To 4 Weeks. Effectively Rids Cockroaches, Ants & Other Insects! Always Use In Accordance With The Instructions On The Packaging!